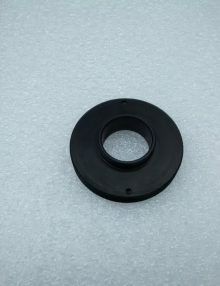 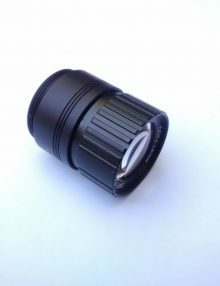 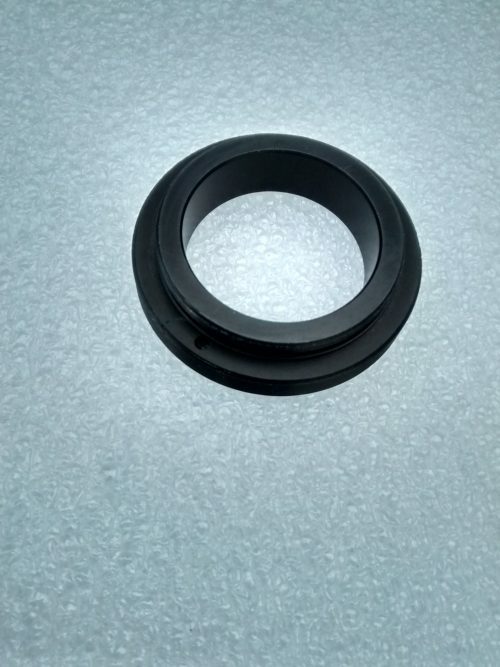 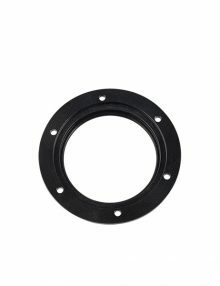 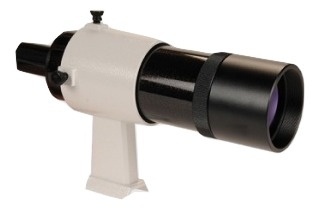 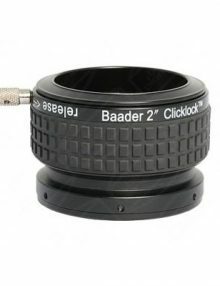 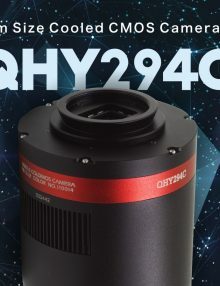 The Sky-Watcher & Clones to T thread Adapter for Straight Through Finders Connects ZWO, QHY6 and Orion SSAG cameras with the T Thread to Sky-Watcher, most Celestron and Orion 8 x 50 & 9 x 50 straight through finders. 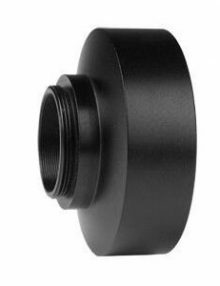 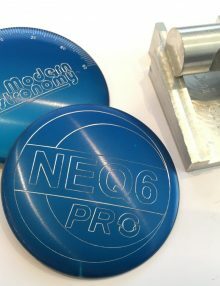 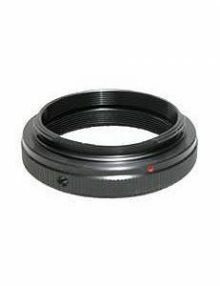 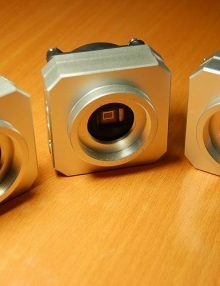 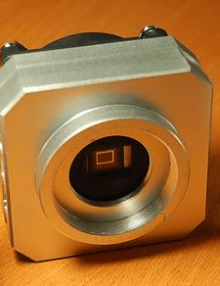 Other T thread guide cameras will be compatible if their sensors are around 10mm – 15mm below the front surface of the camera. 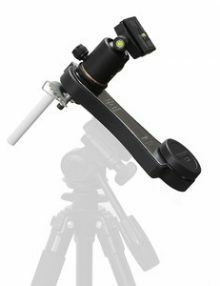 Using the finder as a guide-scope reduces the weight and complexity of your imaging set up and the wide field of view guarantees finding suitable guide stars.